Colon cancer is one of the most common forms of cancer in the United States, and has one of the highest mortality rates. However, medical research has shown that there are steps you can take to help reduce your risk of developing this type of cancer. An inactive lifestyle is closely related to obesity, and both are risk factors for colon cancer. Increasing the amount of exercise you get can have a great impact. The ideal amount of exercise in this respect is about 30-60 minutes of moderate to high-intensity exercise per day. The long-term Nurses’ Health Study found that women who had been taking a multivitamin for 15 years had a 75% lower chance of developing colon cancer. Look for a multivitamin that delivers 400 mcg of folic acid and at least 1000 IU of vitamin D.
Both coffee and tea are rich in antioxidants. The polyphenols in tea, particularly in green tea, appear to have a suppressive effect on colon cancer development, and Asian cultures with a high consumption of green tea, such as Japan, have comparatively low rates of colon cancer. As for coffee, a study in 2012 found that people who drank 4 cups of coffee per day (caffeinated or not) had a 15% lower rate of colon cancer than those who did not drink coffee. Here’s another argument for the Mediterranean diet: Italian researchers found that patients who reported eating a diet rich in onions and garlic had 30% fewer incidences of colon cancer than those who ate less. Antioxidants are the cancer-fighting ally here again — in this case, the high levels of sulfur and quercetin in alliums like onions and garlic. See also: 8 Smart Ways to Barnish Dust from Your Home. Dark green leafy vegetables are a great source of vitamin A, lutein, and zeaxanthin, which are all known as cancer-fighting nutrients. Make your salads with Romaine lettuce and spinach, and try flavorful greens like kale, mustard greens, and collards. These are also all high in fiber, and research suggests high-fiber diets also help fight colon cancer. This may be because fiber helps keep things moving in the colon, allowing less time for exposure to carcinogens that may be present. 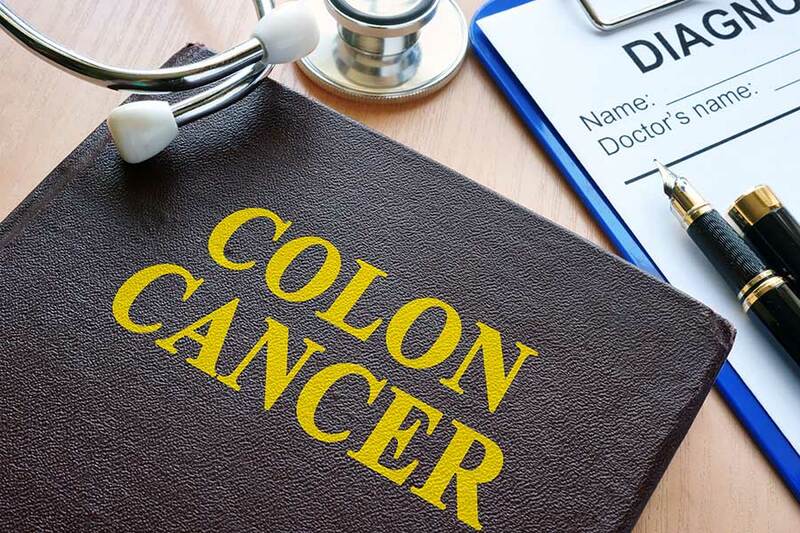 More than just about any other weapon in the battle against colon cancer, regular screenings have been shown to lower your risk of this disease. You should get a screening once you turn 50, and should only need one every 10 years after that, unless you have a family history of colon cancer or other risk factors. 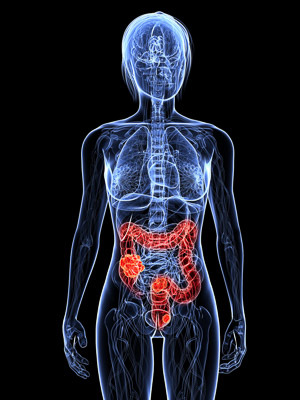 In addition to catching any incidence of colon cancer at an early and more treatable stage, colonoscopies include the finding and removal of polyps, which can become cancerous if left in place. Colon cancers can be difficult to treat if not caught early, and remain a leading cause of death in the United States. However, by being proactive and adopting some or all of these good habits, you can greatly lower your risk of developing this disease. Looking for more informative and helpful articles? Go back to our Urgent Care Blog.